We find weird trends pop up on NotCouture ~ or we notice certain types of pieces becoming more and more prevalent and then simply bubbling up in our consciousness…. first there were the Fingerless Gloves, and as the seasons progressed we just kept finding them everywhere! Lately the thing that keeps finding me are these folding sunglasses. I used to think that glasses that folded into strangely compacted slightly flattened cigar cases were reserved for reading glasses… but its been interesting to see that Rayban adapted their 1952 classic Wayfarers to be folding… Ralph Lauren has foldable wrap around sunglasses… and John Varvatos has the hybrid Transitional Readers - yes, folding reading glasses that automatically darken to become sunglasses. 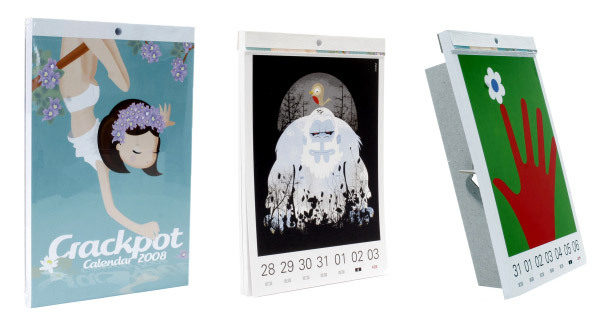 And they all have cute cases for these too… although they don’t look all that guy pocket friendly, more purse friendly? Perhaps its for the wives to carry for them. 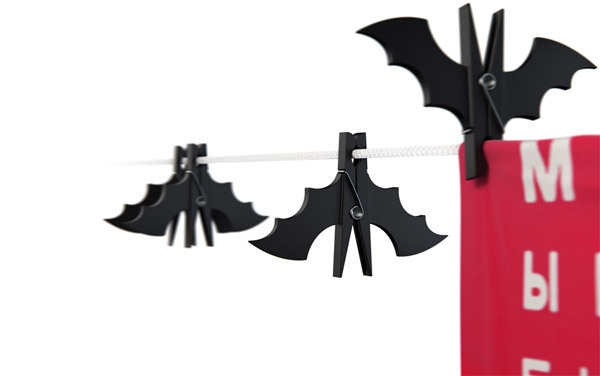 Anyhow, unsure of whether this has been an ancient design trend and i’m just noticing, or if its make a strange comeback. I’m quietly tracking them on NotCouture, so feel free to add any nice ones you find as well. Bleu Nature’s product line feels like what a five star lodge/igloo/boutique hotel in the woods in the flintstones would be furnished with… Something so natural with their use of found driftwood mixed with lush furs, and leathers… or as they say “Streamlined, sharp silhouettes, strikingly, contrasting materials, this winter, bases are ultra-flat, curves are more pronounced and furniture oscillates between trendy inspirations and Arctic breezes. Bleu Nature explores the nuances of polar white and revisits the concept of the modern igloo. Outside-blizzards and snow, inside, the warmth of driftwood, the softness of fur and the dazzling brilliance of enameled metal…” Beyond these globe like stools are some luscious day beds, couches, bookshelves and stools… remember that bed Odysseus made for Penelope? Carved out of the living tree that was rooted into the ground? Somehow these pieces feel like the perfect furnishings to have alongside it. 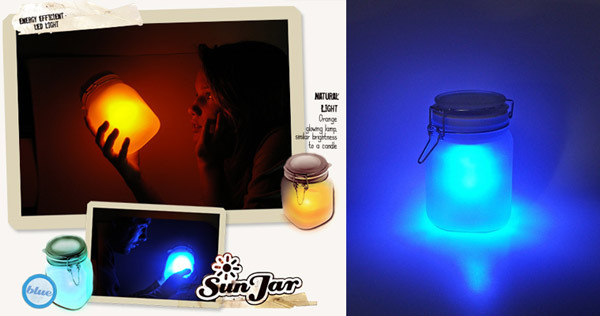 Click the images to find out more! Here’s a quick taste of some NotCouture goods - top row for the guys, bottom for the ladies. 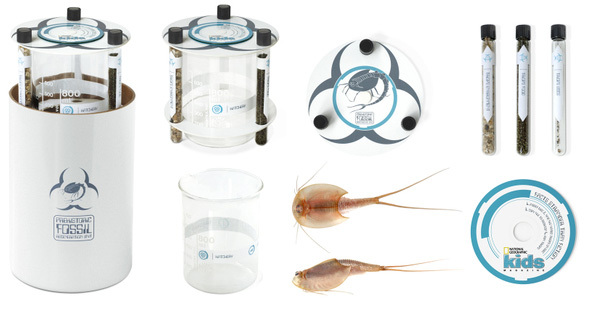 I’m glad the Cherryflava folks were ignorant enough to call these Sea Monkeys, because it launched a bit of debate between some of us, and we were quite sure that the Triops they were growing were far larger and of a very different species (more like mini horseshoe crabs?). They do however sell kits that are quite similar to the Sea Monkey process, but none nearly as cool looking as this direct mailer kit the agency FoxP2 (check out their site, it is awesome the way they approach branding) created for National Geographic Kids. Murakami Gala Opening at MOCA ~ although they wont let you take pictures at the exhibit, you sure can see a lot of whats going on and what people were getting through flickr and eBay. Even the LA Times ran an article on how the plexiglass “placemats” from the dinner are being auctioned for $999 - keep in mind it cost $1000 to attend the opening gala. An apaprently everyone from Mr. Murakami himself (and his family! ), Marc Jacobs, Kanye West, Owen Wilson, Christina Ricci, Cindy Crawford, Toby McGuire, Pharell to Eric Nakamura of Giant Robot was there. Luckily for us Eric documented it all nicely via blog and flickr! You can check out his post on the gala, his flickr of the exhibit during the press preview with accompanying post here. Another great flickr resource - Brandon Shigeta - who says “you can take pics of the mona lisa, but they say no here. whatever, set the camera to interval shooting and away we go…” Haha. 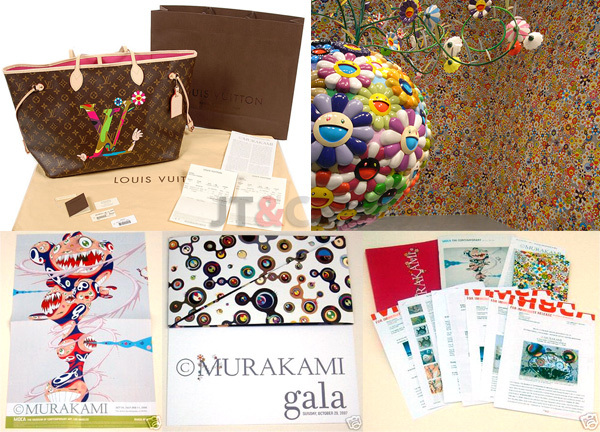 Also there are the many pictures you can see searching Murakami MOCA on flickr. Now for the wealth of goodies showing up on ebay ~ and what Eric got from going to the gala, see below! For those who noticed i’ve been really slow on posts and editing the other sites today, i guess i’ve kind of found myself with the one problem that i can “call in sick” about… my right fingers have been doing crazy cramping up, and my hand has been killing me a bit. I guess those 10+ years of not so ergo laptop-in-bed-and-on-lap are catching up to me as i near 25. Figures that it is right now that i decide to have all these ideas for redesigns i’m dying to sit and code… Anyhow, whining aside, this carpal tunnel scare convinced me to finally look a little more closely at the ergonomic options out there and i just ran out and grabbed this crazy split Gold Touch keyboard by KeyOvation that Dan recommended… and i’m considering forcing my mouse usage lefty and trying one of their crazy Evoluent vertical mice as well (not to mention trying to work at a desk properly). Anyhow, i just wanted to tell you all to BE CAREFUL! And i was also wondering if you’d had any experience, advice, ideas on the subject… and why oh why are these things all so ugly?!?!?! One of these days we will have to get some designers and engineers together and help clean some of these designs up. Oh, and i might be a little extra quiet/slow for the next few days with this physically induced “break”… sorry. 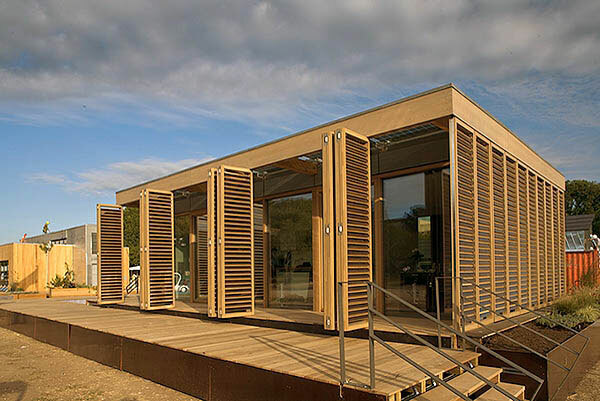 The third-ever Solar Decathlon took place two weeks ago from October 12 - 20 at Washington D.C.’s National Mall. The Solar Decathlon was established in 2002, with the purpose of educating a new generation of students about the possibilities of energy-efficient design and also as a vehicle for educating the public about renewable energy and energy efficient homes. Twenty US and international university teams took part in the competition, with each team competing to design and build an energy-efficient solar-powered house. The various universities spend two years developing their designs and ideas, and also undertake the fundraising and technical research needed to build an energy-efficient home. The houses are essentially pre-fab units, built off-site first and then transported to Washington D.C. and reassembled on-site at the Mall. The Rabbids have returned! Almost… Rayman Raving Rabbids 2 coming in Nov! They are back and better than ever for wii ~ more mini games ~ and you can even customize not only rayman but the rabbids too with over 110 items! And the theme is world travel (makes sense since they’ve been launching all of the “around the world” videos on their blog)… also noteworthy and silly exciting thing for this strangely dreary halloween day ~ seeing my Rabbid toy on their faux desktop. And as always their desktops, screensavers, videos, and graphic design are top notch ~ so see below for screenshots, etc. Muse, LACMA’s membership group for young artists and art enthusiasts, hosted their 4th annual Halloween Costume Ball on October 27th. 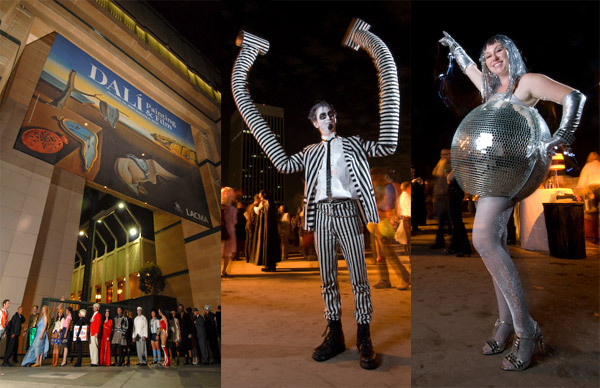 Drawing 1,000 costumed attendees, the event was held in LACMA’s Los Angeles Times Central Courtyard, and the LACMA West Penthouse. Food, drinks (including the one-of-a-kind Dalí-tini), four DJs from Dublab Sound System, a costume contest, and late night access to two exhibits: Dalí: Painting & Film and The Arts in Latin America made for the best party of the night. Beetle Juice took top honors in the costume contest with stiff competition from Mirror Ball Girl, Poseidon, and a Samurai Warrior wearing a full suit of armor hand made “Make” style using a Dremel and several garbage cans worth of plastic. As Muse’s official photographer for the night, I had full access, two cameras, and five portable lights, but still was unable to capture everything there was to see. I can’t wait to try again next year. Oooh Crackpot 2008 is out! For any of you looking for the perfect way to give someone some gorgeous glossy weekly art ~ this is the perfect stocking stuffer. I received the 07 version last year and love it ~ not quite patient enough to wait a whole month to flip the page ~ but the weekly thing i can handle. Great paper quality, thick cardboard backing with that can be turned into a stand or hung on the wall… the Crackpot is full of many of our favorite artists as picked by die gestalten ~ and a sneak peak of more pages below. Not much to say here… but i’m not sure why the systematic destruction of chocolate bunnies to eerie music in their pastel worlds in three scenes is so satisfying this morning. Watch Sander Plug’s Chocolade Haas - Commissioned by Cut-n-Paste for Grote Kunst voor Kleine Mensen (Big Art for Small People) In collaboration with: Lernert Engelberts.